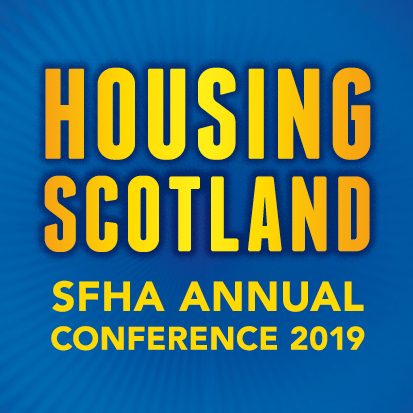 The SFHA is the voice of housing associations and co-operatives in Scotland. SFHA members own and manage 80% of the 280,000+ housing association stock across Scotland. Together, housing associations and co-operatives provide housing for almost 500,000 people, which is one in every 11 households. Over 11,000 staff are employed by SFHA members across Scotland.